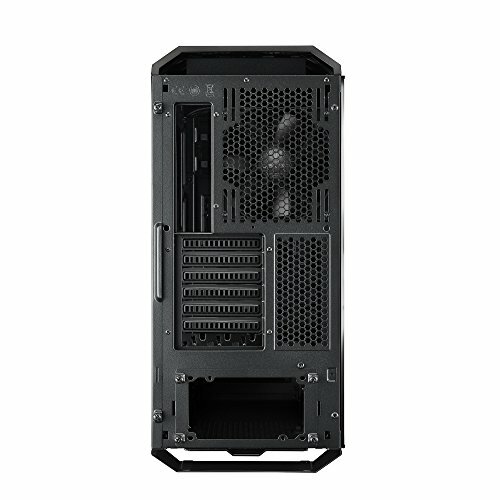 Cooler Master seem to have thought of everything you might need when designing this case. I found myself immensely impressed with the small details I continued to find as I was building in it. 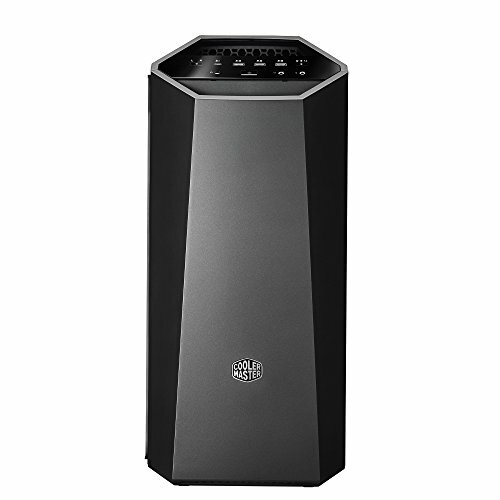 Job incredibly well done Cooler Master.